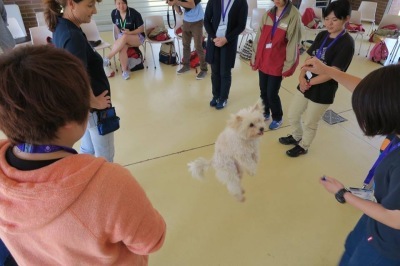 This 4 week course is designed to give you the skills to teach your dog a variety of different tricks and get your dog more interested in you. It is focused on opening up new avenues of communication between you and your dog, thus building a stronger bond. ​Wish that your dog looked at you with that look of devotion you see some dogs look at their owners with? 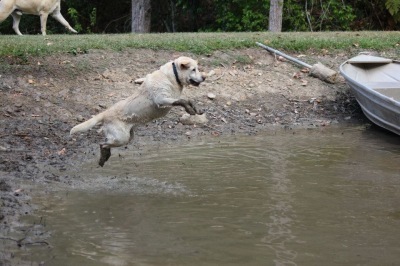 Wish that your dog could do some of the cool tricks you see other dogs doing? Let us help you learn the skills you will need to be able to teach your dog a variety of different tricks. 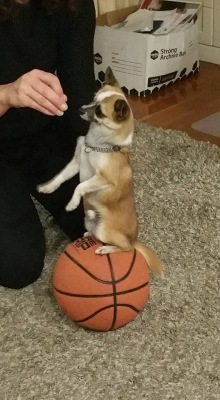 In this course not only do we show you how to do some cool tricks but most importantly we teach you the skills necessary to be able to continue on training your dog to do any tricks you wish (as long as your dog is capable of doing them of course). We will also offer workshops that you can attend to problem solve and trouble shoot any difficulties you may have with a specific trick. This course is only run once every 4-6 months and spaces are limited.